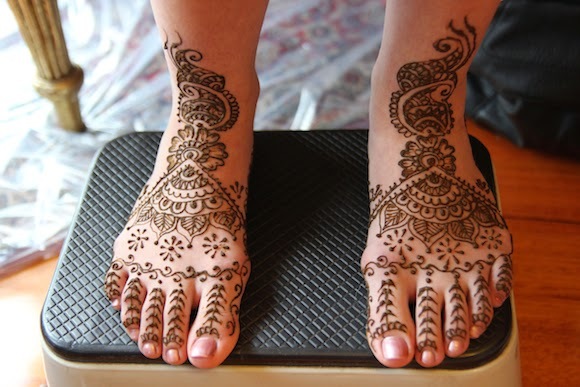 My New Year’s Day celebration in Melbourne consisted of a mehndi party where the bride-to-be got mehndi painted on her hands and feet. 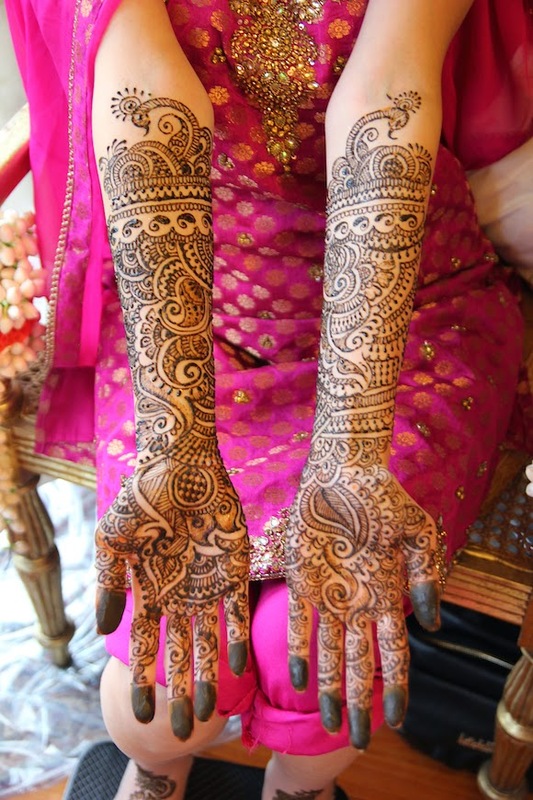 Traditionally applied before an Indian wedding, mehndi or henna is used as a form of decoration. 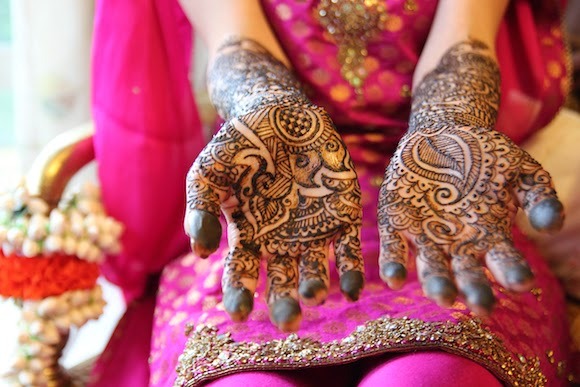 It always amazes me how beautiful and intricate the designs are and my then future cousin-in-law’s mehndi was no different. 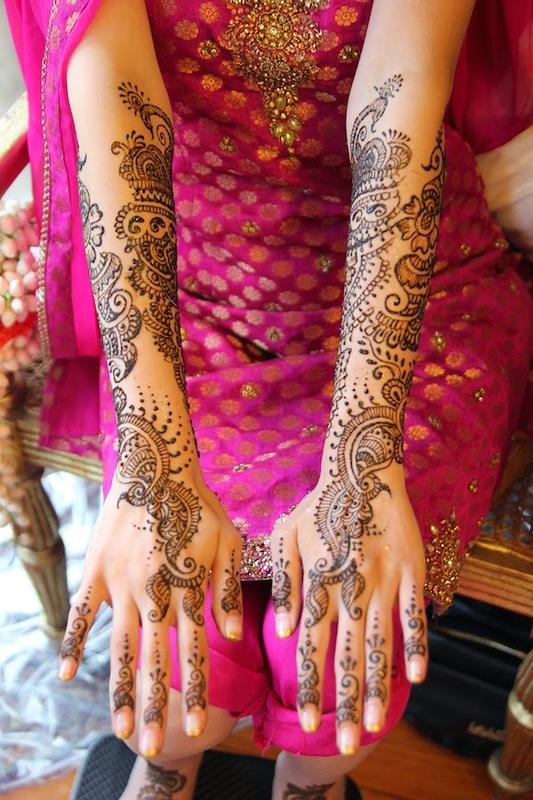 Of course, the party wouldn’t be complete without some singing and dancing going on. 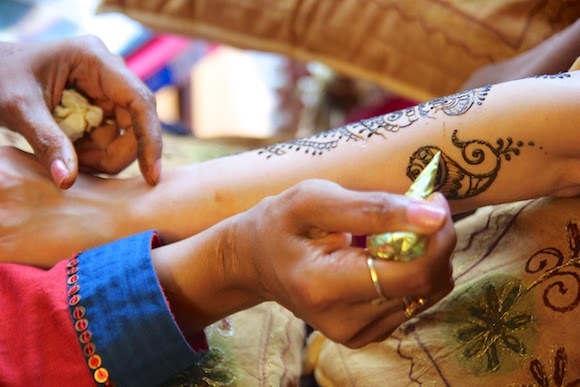 Held at the bride's parents’ house, the mehndi was far more intimate than their sangeet. 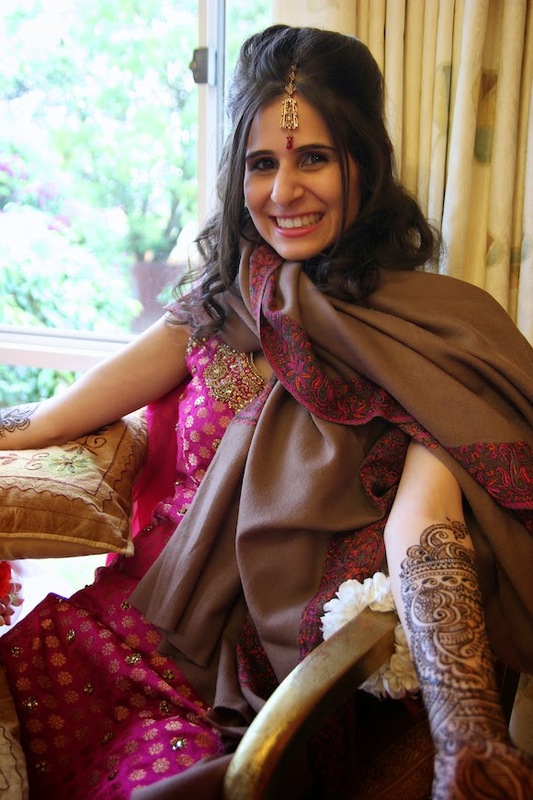 I loved getting my own mehndi done for my friend's wedding in London last summer, which you can see here.